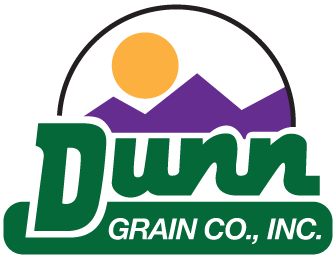 Great agriculture begins with great genetics, and Dunn Plant Genetics is proud to offer our own high quality durum wheat varieties that have been the envy of the West for years. 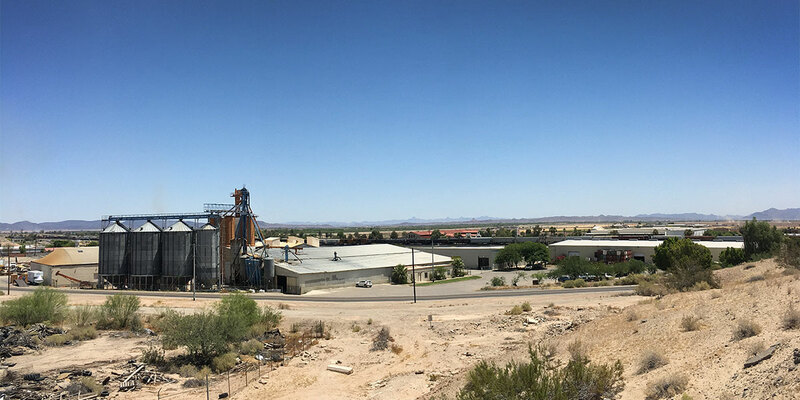 Click here to discover more about our research efforts. 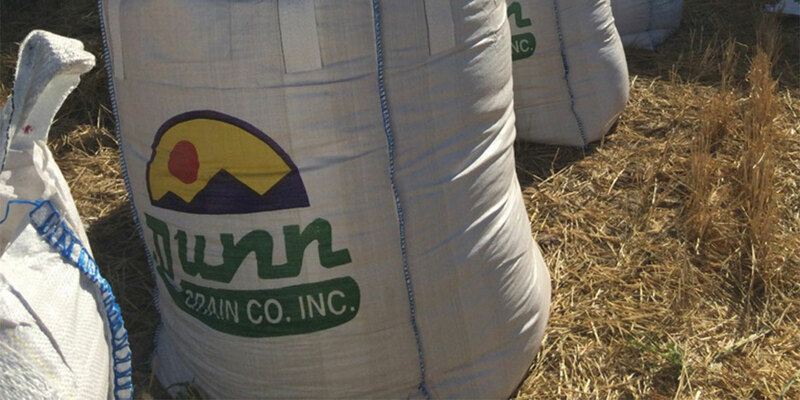 For over two decades, Dunn Grain has been devoted to providing its customers with the highest quality seed and grain throughout the world. 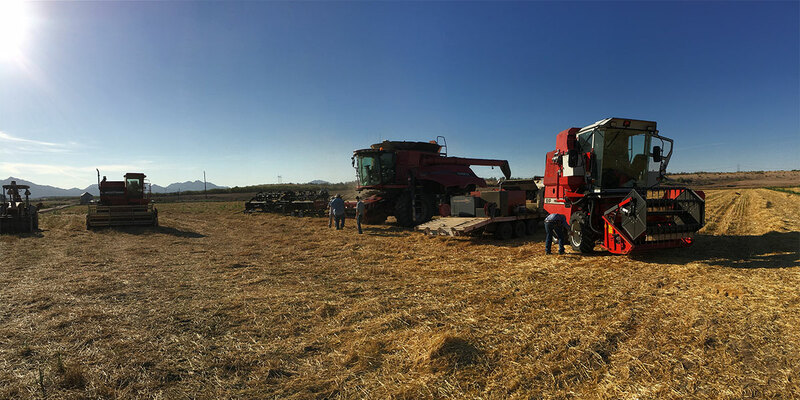 Our goal has never been to be the biggest, just the best.